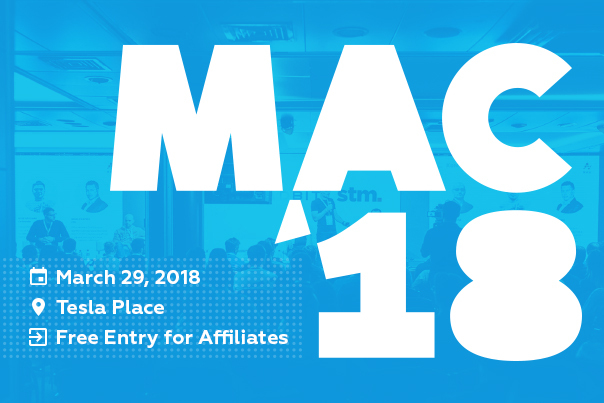 Home > Affiliate Marketing > The Moscow Affiliate Conference is happening on March 29th! Are you going? Want to become part of the Moscow Affiliate Community? Well now’s your chance! I’m talking about The Moscow Affiliate Conference 2018 on March 29th. For the third time, this awesome event is going down right in the heart of Russia! With great networking opportunities and an exclusive exhibition location, MAC is an awesome conference that should definitely be on your radar. More than 2,500 attendees will participate in the networking hall, conference hall, chill zone, speed networking area and entertainment zone. There’s always so much to do, which is another reason why I really like this show. – STM Forum – One of the best Global Affiliate Source’s. 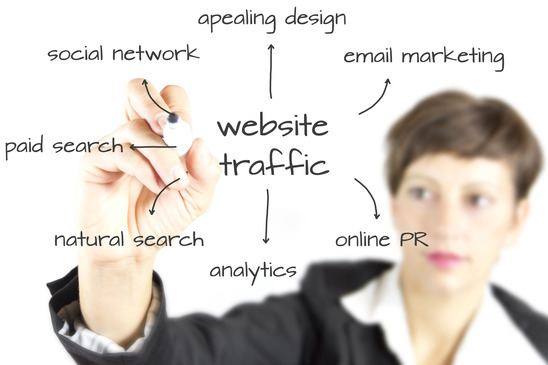 – Leadbit – A fantastic International CPA Network and direct advertiser. 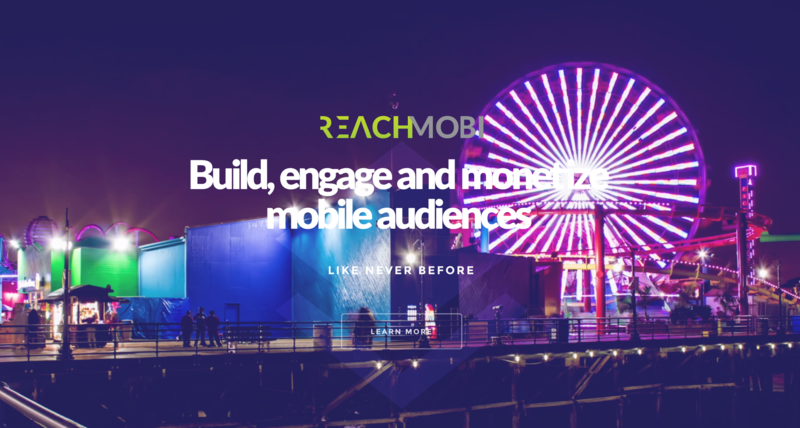 You can also plan to meet with Yeahmobi, TrafficStars, ExoClick, Mobilife+, ClickDealer, MGID, CrakRevenue, Admitad, Advendor, Avazu, Kingfin, IQ Option, Mundo Media, & Codewise. Even the Russian Search giant Yandex will be in attendance. The Moscow Affiliate Conference will have 4 exclusive Expert Talks. Topics to be covered include Facebook, e-commerce, crypto, traffic monetization, as well as personal stories and tactics from real Super Affiliates to help your business grow! Affiliate Football Cup & Official Pre-Party at CPA Loft – a residence for Moscow super affiliates. The best part about this show is the Official Moscow Affiliate Conference After-Party! If you’ve never been, you’re in for an awesome night. This year is going to be even crazier than before, so if you plan on attending, let’s just say I’m definitely a little jealous. Lol. Just make sure you fill in all the information about your contact details and industry experience and then you’re in! Moscow Affiliate Conference – keep on rocking!